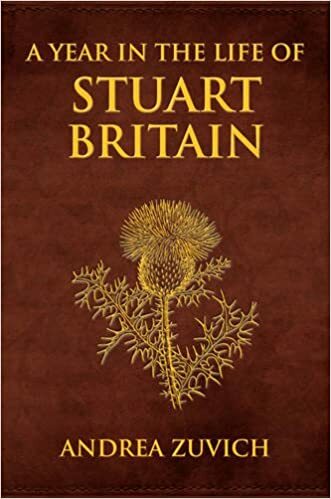 Lady on the Coin, written by Margaret Campbell Barnes and first published in the early 1960s, follows the life of Frances Stuart, the woman who was the model for Britannia. 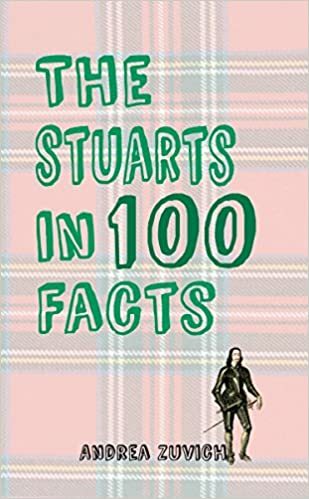 Frances Stuart was related to the Royal House of Stuart and this story begins during the Stuarts’ exile in France following the English Civil Wars and ends during the reign of King Charles II, and features or mentions the main players of the time: Charles II, Catherine of Braganza, Henrietta Maria, Minette, Rupert of the Rhine, Louis XIV, Philippe d’Orleans, Samuel Pepys, etc. As a child living in exile in France, Frances Stuart was accustomed to threadbare dresses and going hungry. Yet everything changed when her cousin Charles arrives to visit and Frances’ world is turned upside down. 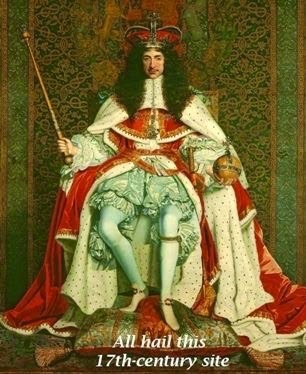 The Restoration of the monarchy quickly raises Charles II far higher than anything Frances ever dreamed of. 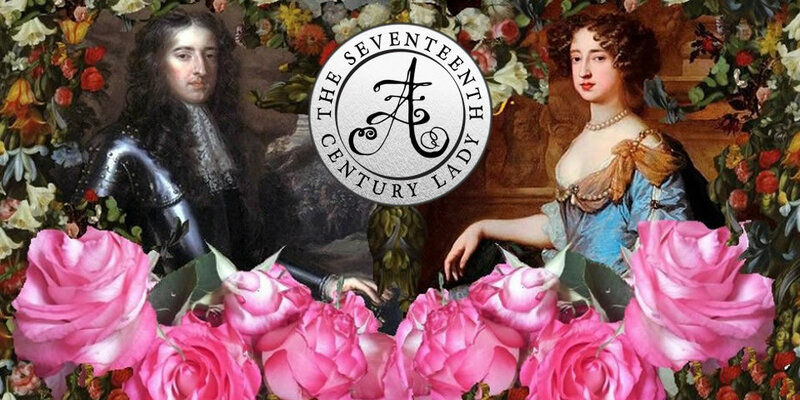 This is a historical fiction with hints of romance, and it is very clean (seriously, for a book about Charles II, there are only kisses and gropes. 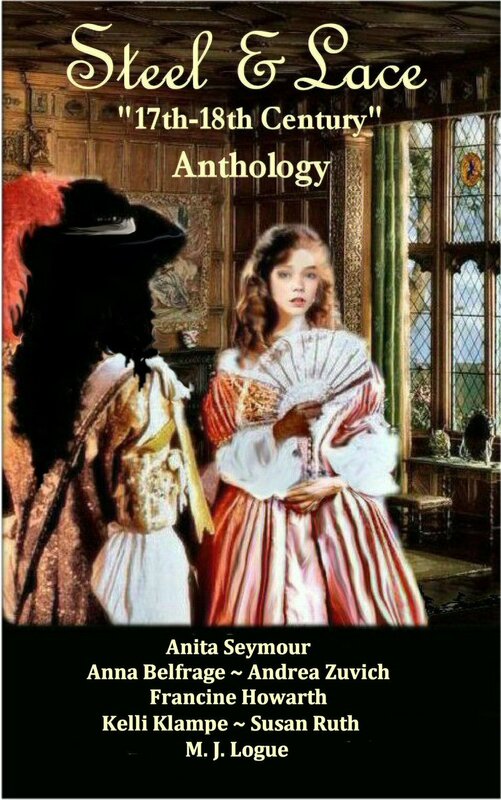 One historical fiction I read about him and Nell Gwynn a few years ago was virtually erotica). Charles II had many mistresses, and his lusty nature is invariably the most popular topic about him. Frances is the “one that got away”, the one who didn’t hop into bed with him like all the others, and this denial stoked not only his passion but made for perfect gossip. 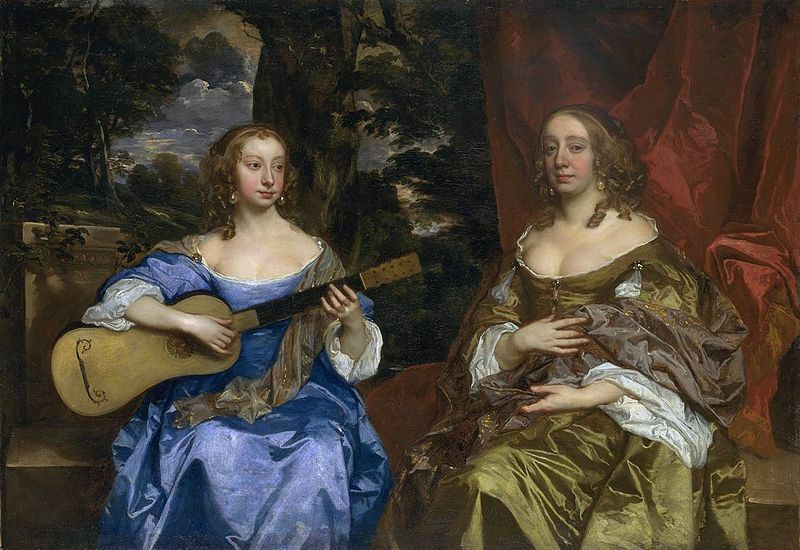 The king was so besotted by Frances that there were rumours that he would divorce his wife, Catherine of Braganza, in order to marry Frances. 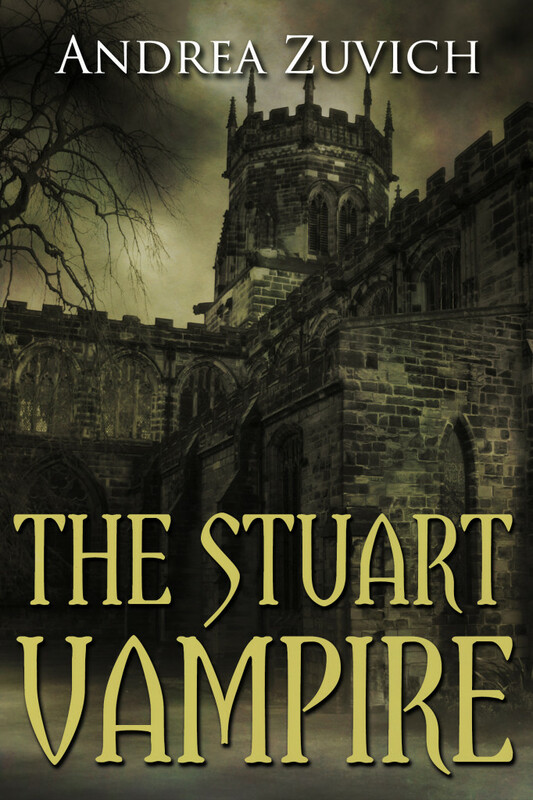 I hoped that there would be more time spent on Frances’ relationship with Lennox, but perhaps another book (there are a few, I believe) will delve into that more – as I was left wanting to learn more about his character. Sadly, he never got more than two-dimensional for me and only really got going in the last quarter of the book. 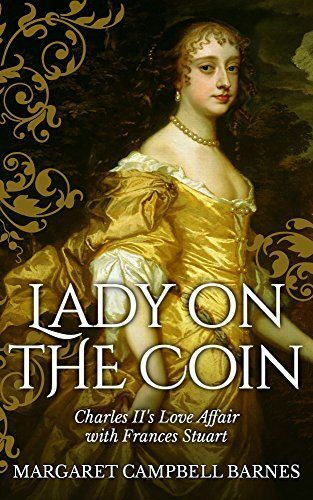 Lady on the Coin is very much a book of its’ time, and the writing style may not be to everyone’s liking as such. That being said, I found this book a pleasant read, good for escapism, but not quite the kind of historical fiction I love.